What you should know about pool filters! Similar to your air conditioner filter it is important that you maintain a clean filter for your swimming pool. Keeping a regular maintenance schedule is a great way to ensure your pool’s filter system is running at its peak potential. A properly working filter is a key ingredient to having good water clarity. 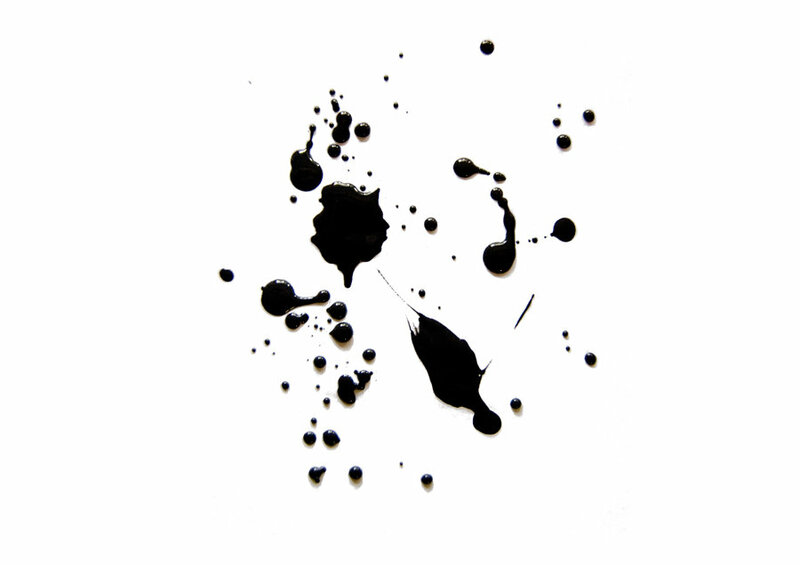 Do you want to remove ugly stains from your pool? Eliminating Algae Once & For All! 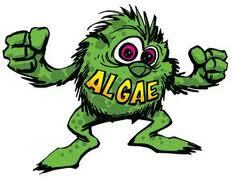 Algae are one of the most frequent and annoying problems in swimming pools. Some pools have constant battles with algae, while others remain free and clear. 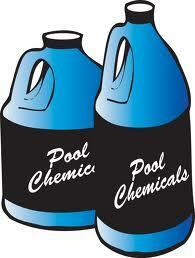 Do you think all pool cleaning companies are the same? H2O Chemistry (like what I did there), although not the most intriguing subject, is by far the most important aspect of pool ownership and service. Balanced water ensures safe, clear water that will save your skin and eyes and your pool’s equipment and finish. Want to save money and have less stress? Owning a pool is a lot of work! Especially when you factor in everything else that you have to do during the week, eg: your regular job, take care of the kids – need I say more. It is another activity that must be added to the list of stressors that is already too long. Why in the World Would Crowe Pool Service Have a Blog? Hello Friends, and welcome to the Crowe Pool Service blog. Ryan, that’s me, and my father, Marv, are going to share the latest and greatest news on everything about Crowe Group Inc (aka Crowe Pool Service) and the pool service industry. You will have the opportunity to learn about us, and we will be happy to answer any industry related questions you have, assuming Marv knows the answer – and he know everything!